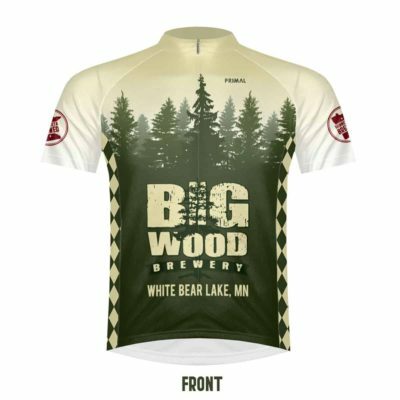 The Big Wood custom cycling jerseys were a hit at our recent Beers & Gears Bike Tour and they sold out fast, so we are taking pre-orders for another batch! 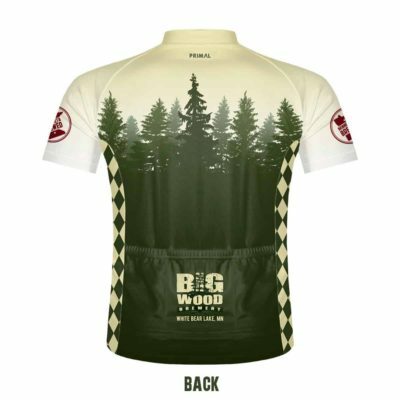 Custom-made by Primal Wear, Inc., these raglan-style jerseys are a comfortable “sport fit” and made to last. To reserve yours, click the button below and choose your size. Pre-orders will close on Friday, June 1st at 5 PM and the jerseys should arrive around June 15th. We will send out an email when they arrive at the brewery and ship yours to you if you choose that option at checkout. We apologize, no discounts are available for this item, including Tree Chuggers.